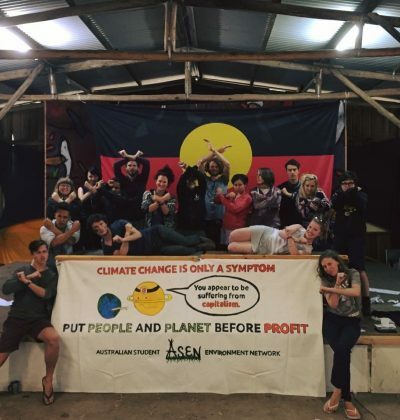 Australian Student Environment Network connects student environment groups from around Australia committed to building grassroots movements for change. We actively work for environmental and social justice through transformational and empowering collective action on a range of critical ecological and social issues. 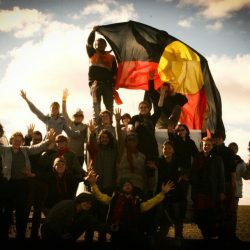 We recognise that Aboriginal sovereignty was never ceded, and work in solidarity with Aboriginal struggles. Please visit the SOS website and Facebook for tickets, more info, and updates as they become available. 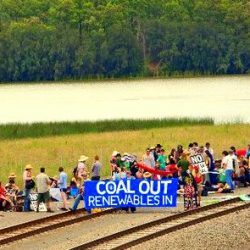 Students of Sustainability is the largest and longest-running environmental justice conference in Australia and is completely organised by volunteers, mostly from the Australian Student Environment Network. It takes place in July at a different university campus each year and features workshops, forums, actions, entertainment and amazing activists from around Australia. Students of Sustainability Conference is a key event in ASEN’s calendar each year. 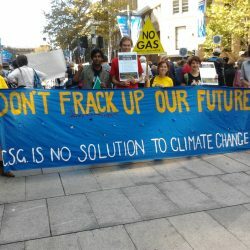 Having been the site of the network’s formation in 1997, it continues to be a source of energy for the ongoing environmental and social justice struggles in which we take part. 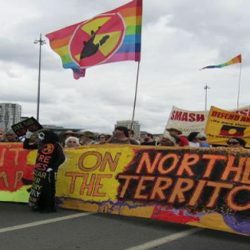 Taking place every year since 1991, it has brought together thousands of people from across Australia to take part in workshops, forums and actions on a range of social and environmental issues. It aims to demonstrate how theory and practice can be used to create positive and meaningful social change. The conference began in Canberra in 1991 under the name “Students, Science and Sustainability”. This first conference attracted 300 students to discuss matters of sustainability with respect to students and science. 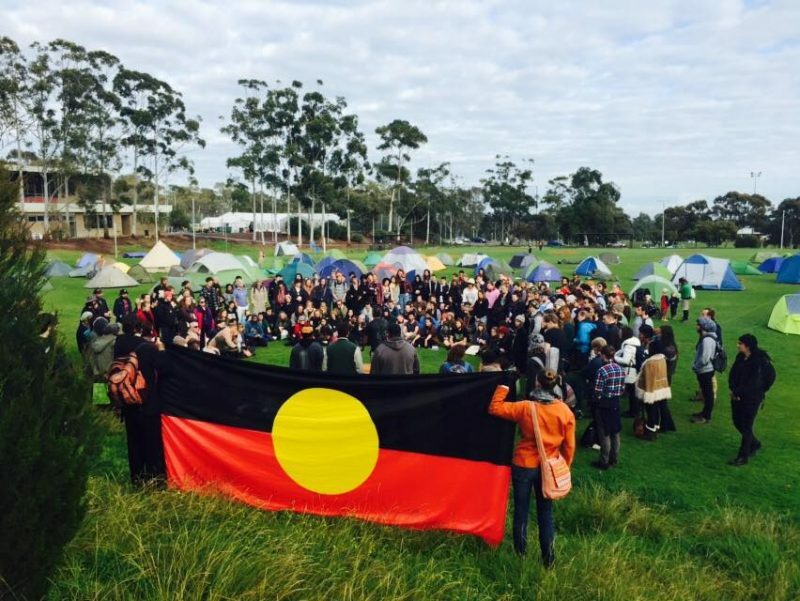 Each year students, community members, Indigenous activists, academics, public intellectuals, environmental educators and social change agents of all stripes and from all over Australia are invited to participate. There is a range of educational, practical and participatory forums, workshops, excursions, entertainment and lots of time drinking chai with new friends. The vision is to provide a conference that will bring together diverse groups of people to share inspiring and thought-provoking experiences, which encourage positive discussion and action aimed at creating ecological, political, economic and social sustainability in the world. SoS provides an opportunity for us to become empowered with the confidence, practical skills and motivation, required so that humanity can have a healthy relationship with the earth and all of its diverse ecosystems. ASEN as a group run few campaigns; what we do best is supporting grassroots community groups in their own environmental struggles. This map below shows some of the campaigns we have been involved in or seek to support, with links to more information about how you can get involved. It’s not at all comprehensive, so if you see something that you think should be here, flick an email to communications[at]asen.org.au and let us know! This year in mid January, ASEN’s annual Training Camp took place on Dharawal country at Minto Bush Camp. Nestled in bushland and near a huge river, more than a hundred people from SA, WA, NSW and Victoria came together to share skills, knowledge and perspectives, with an aim to strengthen the grassroots student network throughout Australia. 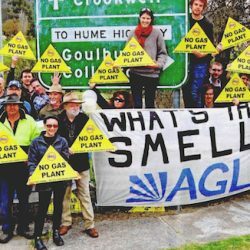 media and updates on campaigns being waged against extractive industry in the #Pilliga, Central coast, Northern Territory and more. The first day saw workshops exclusively on the struggles, triumphs and culture of First Nations people and communities. New office bearers were elected and we welcomed a powerful trio of National Co-conveners, Lily Matchett, Anisa Rogers and Ruby Hampton to guide ASEN into the new year. Each state network also sat down to map out strategies and coordinated goals for the coming months. We departed Minto energized, brimming with plans and connected to our shared goals for 2018. These are just a few of the highlights, which fail to capture the energy and collective spirit which emerge at ASEN events. We hope you can join us at next year’s Training Camp, and later this year for the Students of Sustainability conference in Naarm. Content from the workshops run over the course of the week will be made available on our website in the coming weeks, so stay tuned!